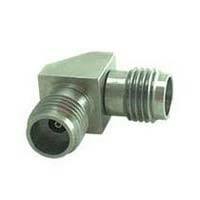 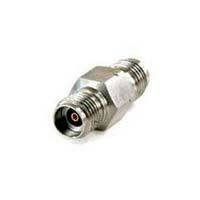 We make available different models of RF Adaptors. 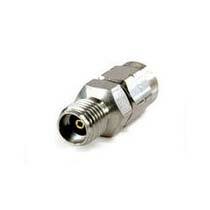 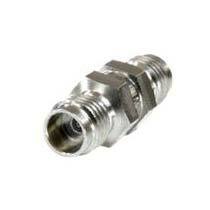 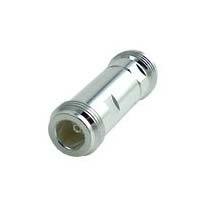 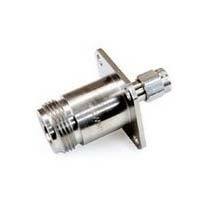 Our range includes 1.85mm IN Series Adaptors, 1.85mm IN Series Adaptors and many more. We share glorious credentials in the list of top Manufacturers, Exporters, Importers and Suppliers of RF Adaptors. 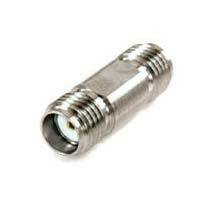 The manufacturing of our RF Adaptors is done using the latest techniques under the keen observation of experts. 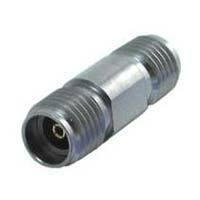 These adaptors can be obtained from us at competitive prices. The manufacturing of our 2.92mm to 3.5mm ADAPTOR DC TO 26.5 GHZ is done using basic material that is procured from the most reliable vendors of the market. Strong enough, our adaptors are high in demand in the market. 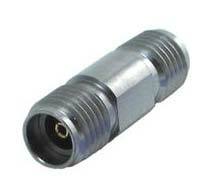 Our 2.92 To 3.5mm Adaptors are tested on various quality parameters prior to their final dispatch.